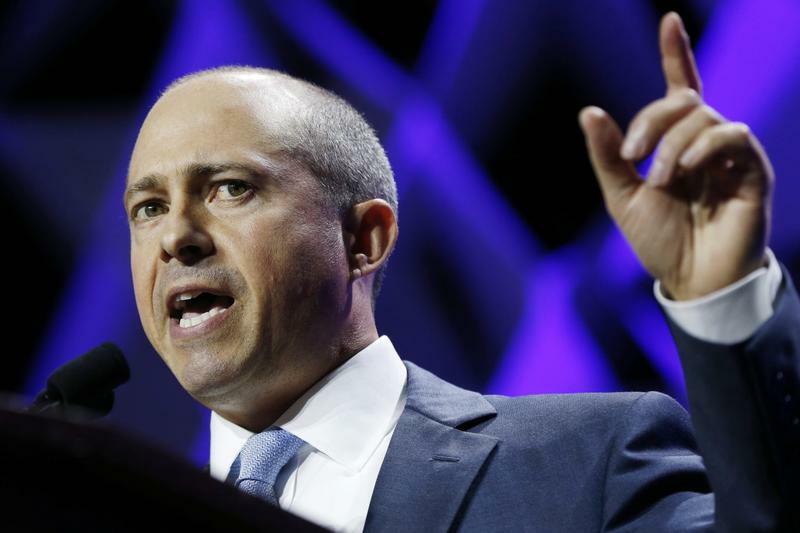 We have two stories examining education issues in the Massachusetts governor’s race. The other, focusing on challenger Jay Gonzalez, is here. When Gov. 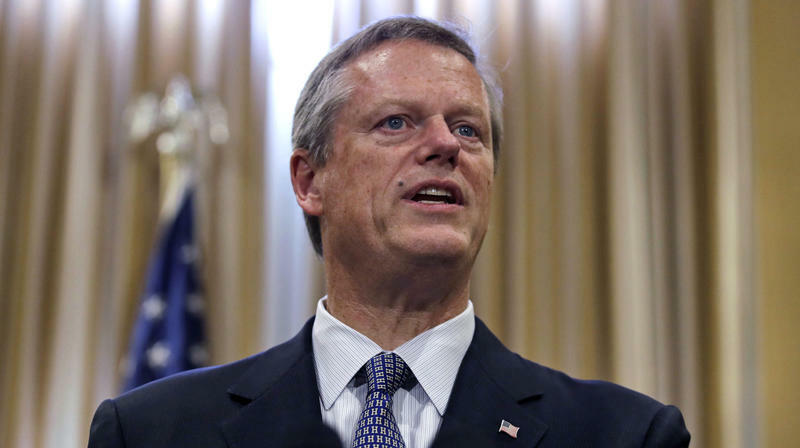 Charlie Baker took office in 2015, he highlighted one big idea for public education. 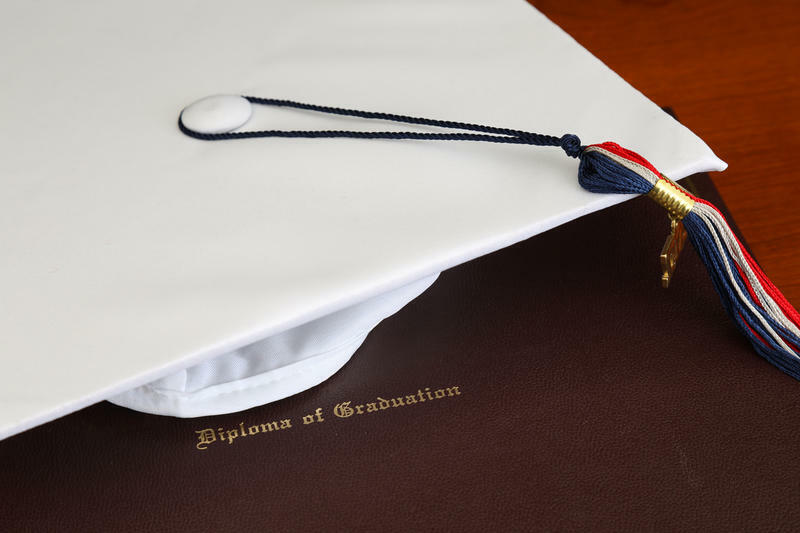 We have two stories examining education issues in the Massachusetts governor’s race. The other, focusing on incumbent Gov. Charlie Baker, is here. The ghost of charter school expansion looms large in the governor’s race.